As someone who has written for publication for more than half a century, dealing with plantation issues, crop diversification, pioneering work with sheep, politics and a potpourri of other subjects, I have taken my fair share of criticism of one description or another. However, I have never been threatened until recently for what has been published under my name. In and of itself, in the matter of attempting to silence people’s opinions by threat, this is not an event of earth-shaking significance. However, placed against the backdrop of a government that loudly proclaimed its commitment to ensuring the freedom of expression and threats to democracy, the event becomes disturbing. 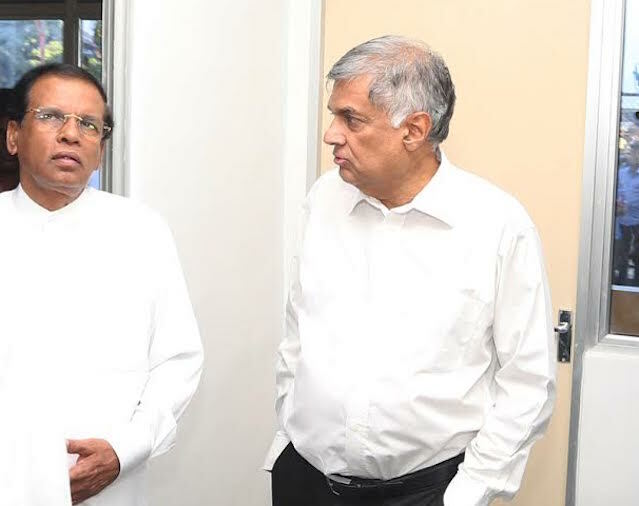 From the time of the election of the MR2 (Maithri/Ranil) government many of us insisted that there could be no equivocating in the matter of democratic and principled conduct in the running of this country. “TINA” has been a much-abused acronym, but There Is No Alternative. It is all or nothing at all. Making “exceptions” here, there and, seemingly, everywhere, while it might not have reached the same proportions as it did during the MR1 (Mahinda Rajapaksa) regime, is increasing exponentially. Comparisons with the MR1 lot are hardly justified given the commitment to dictatorial, undemocratic and violent governance (if one might even use that term) of that lot. What is even more serious is that this behaviour of our current rulers is, seemingly, paving the way for the return of their predecessors, in fact, making that transition that much easier! I have specifically spoken to the fact that several of the current “movers and shakers” in the seats of power continue to play “footsie” with the very people who, they claimed, were the ruination of this land. 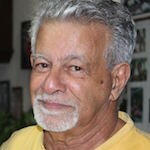 On occasion, I have specifically named the individuals and referred to the areas of governance or issues that they have influenced in a manner that was definitely not in the public interest and, even if not calculated to discredit and make unpopular the MR2 government is having exactly that effect. It seems like they are not only in the business of paving the road of return for the most reprehensible of the previous regime for reasons of anticipated pecuniary gain, they appear pretty confident that they might do so with absolute security of tenure in the current government in the meantime. Increasingly, this kind of conduct, particularly of some Ministers with significant authority, bears the MR1 hallmark of impunity. 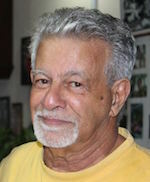 It has reached the point that a few of the more principled of the government MPs, seemingly mostly from among the younger Ranil Wickremesinghe loyalists, have been provoked into open criticism of such conduct, ignoring the fact that those they are contradicting and, sometimes, scolding are the very individuals who wield significant authority and could adversely affect the political futures of those being critical. Good for them, say I. However, this kind of scanty and irregular criticism of unprincipled behaviour is not enough. There must be, for a start, a declaration by the ruling level of the current coalition that unprincipled behaviour, either deliberate or incidental will not be tolerated. The above is a great recipe for the return of the rule of impunity. Half measures to deal with this kind of thing will not work and if those in the MR2 with even a smidgen of intelligence and principle will simply listen to what the average citizen is saying they will realize that there is no risk, even in the crassest of political terms, to throwing out these Fifth Columnists. These shysters who need to be pitched out of their positions of power and authority have already identified themselves to the general public by their conduct and they can, therefore, do the MR2 government very little, if any, damage if kicked out of their current positions. However, permitting them continued tenure gives them the opportunity to undermine any government particularly one with “Yahapalanaya” pretensions even if that government is seen as treating the voting public with increasingly “Ohey palayang” dismissiveness. The commitment to principle, like justice itself, must not only be practiced but seen to be practiced. The long-overdue cleansing must begin immediately and paying lip service to the concept is hardly acceptable, particularly by a public that knows who the Fifth Columnists are. Trotting out the excuse of “government functionaries” being saboteurs is not selling with the public. That is common knowledge but what is also common knowledge is the fact that the “government functionaries” could not continue to be destructive without protection from senior politicians in the ruling coalition. Even if our current government doesn’t have time to clean the entirety of the Augean stables, and God knows they haven’t helped that endeavour with their monumental procrastination, they can, at least, make a start on that Herculean task even at this late date. The alternative scenario is not one any believer in democracy wants to even think about! Sinhala Video: Mahinda Saranan Gachchaami !